BEAR, Del. 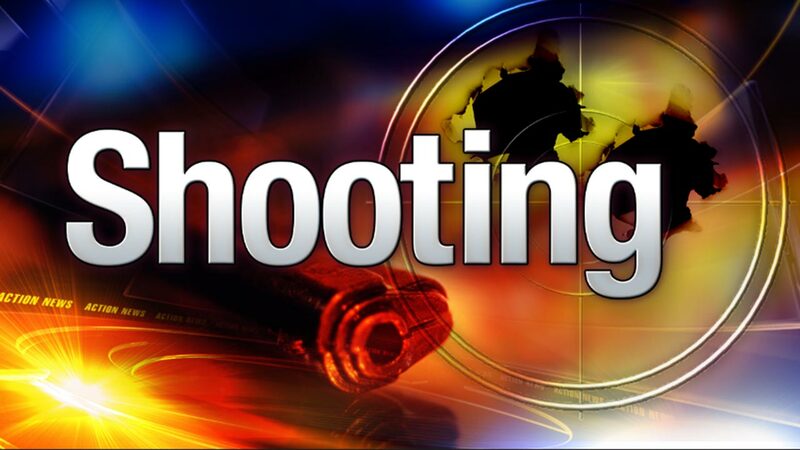 -- Authorities say they're searching for three suspects after a man was shot and wounded at a New Castle County motel. Delaware State Police said in statement that an unidentified 55-year-old man was shot in the head Monday in his room at the Glen Motel in Bear. The victim was taken to the hospital and treated for non-life threatening injuries. Police say two men and a female suspect knocked on the victim's door. When the man opened the door the two men, who were wearing masks, rushed into the room. While the two men assaulted the victim, authorities say a single shot from a handgun struck the victim in the head. Officials say the suspects then fled the scene in a gray or silver four door vehicle.